The reclaimed trend is all the rage, and for good reason. . .the look! 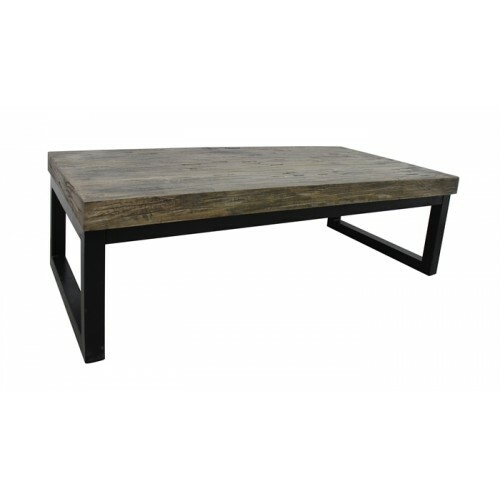 And we have captured just that look with our cocktail table finished in Cumberland Distressed Brown with linear dark iron framing and legs. Perfect for today's eclectic interiors!